What is the ideal summertime wedding destination? 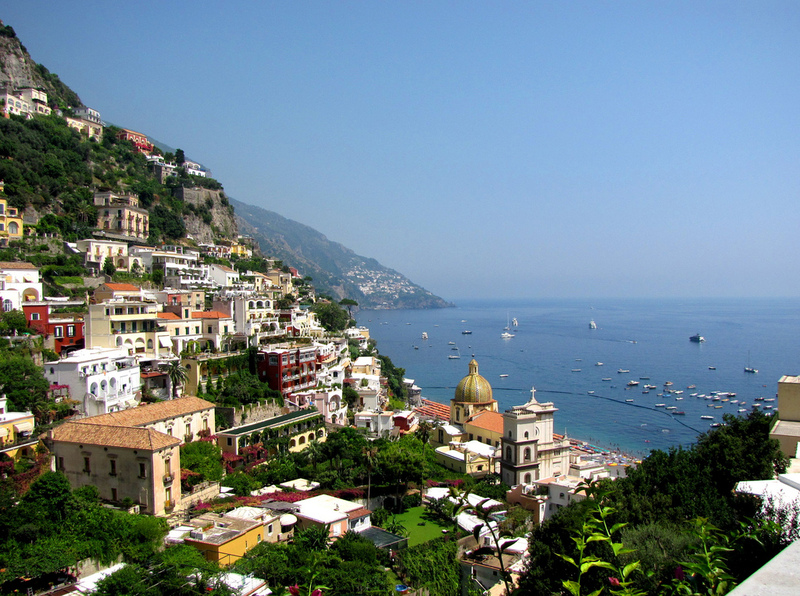 The Amalfi Coast is a beguiling combination of great beauty and gripping drama: coastal mountains plunge into the sea in a stunning vertical scene of precipitous crags, picturesque towns and lush forests and is the quintessential getaway for romance with unparalleled natural beauty found nowhere else in the world. With the Italian shoreline as your backdrop and picturesque landscape underfoot, imagine the Mediterranean breeze catching your veil as you say “I do”. It’s the perfect spot for brides dreaming up a luxury wedding enveloped in culture and natural beauty. Spectacular stretches of shoreline to excite, idyllic towns decorated with perfumed floral to awaken the senses, and panoramic views of the twinkling Mediterranean to take your breath away. My Wedding Day hopes to serve you as an inspiration for brides-to-be. This blog was born out of the love for all things bridal: Wedding Dresses, Lingerie, Jewelry, Make-Up, Shoes, Cakes, Flowers, Gifts, and other bridal-related information. My Wedding Day gives the opportunity to creative people who are looking to expose themselves to the world and show the world what they’ve got. With their facebook page, which can reach over 22.100 unique people, they are the upcoming magazine for the creative and artistic mind. They also love to showcase up and coming talent! If you would like to submit editorials, art, fashion lines, upcoming events, for future publications or online exposure, please email at: editor@AmsterdamToday.eu.